The Grammy award 2018’s list of Nominees is here again! Andra Day revealed the list of the Grammy award which has big four categories including the (1) The Best New Artist (2) Record of the year (3) Song of the year and (4) The album of the year. Andra Day revealed this live on CBS today’s morning (Nov. 28). After the announced of the big four categories, the Recording Academy announced the nominees in all 84 categories. This 2018 Grammy award have Jay-Z being the man of the award. Jay-Z leads this year big Grammy with 8 nominations – (including nominations for album of the year, record of the year, song of the year and best rap album). Kendrick Lamar takes after as the Second top nominee after Jay-Z with seven nominations, while Bruno Mars is the third most-nominated artist with six. SZA is 2018’s most Grammy-nominated woman with five nominations; Khalid, Childish Gambino and producer No I.D. also scored five nominations. ~ Khalid, Childish Gambino and producer No I.D. also scored 5 nominations. 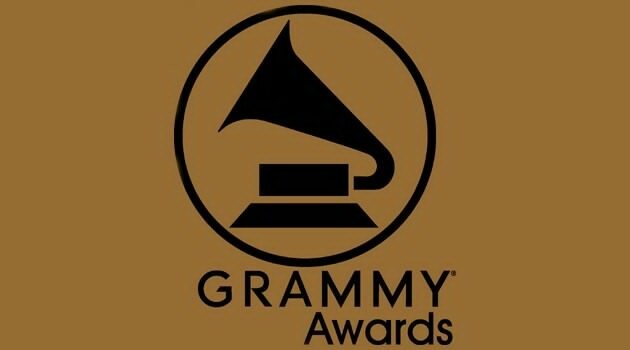 ~ Recording Academy later announced the nominees in all 84 categories at Grammy 2018.